Steve Smith and David Warner have returned to Australia's one-day international squad for the upcoming ICC Men's Cricket World Cup in England and Wales. Former captain Smith, 29, and Warner, 32, have not played international cricket since their ban following a ball-tampering incident in Cape Town in March 2018. 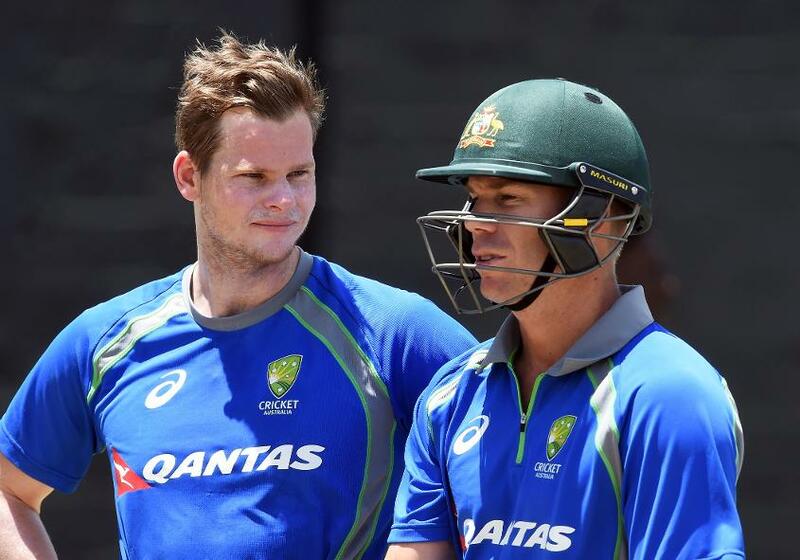 Though Australia have played ODIs since their ban ended, the duo were absent playing in the Indian Premier League. 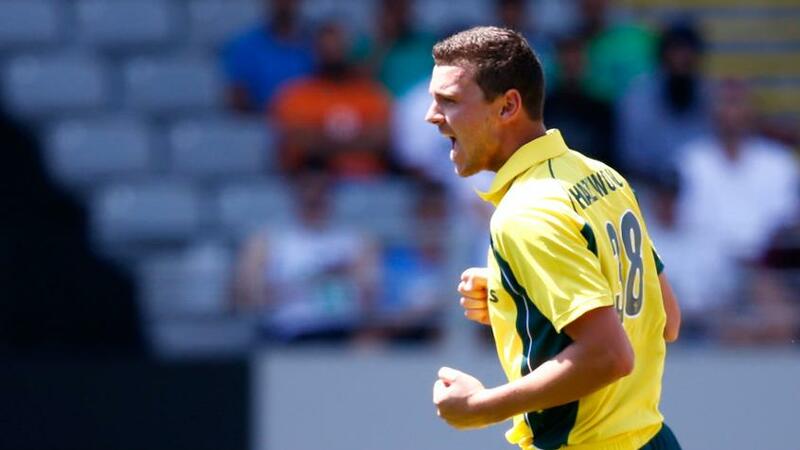 Australia have named two spinners in the squad in Adam Zampa and Nathan Lyon alongside a five-strong pace arsenal of Mitchell Starc, Pat Cummins, Jason Behrendorff, Jhye Richardson and Nathan Coulter-Nile. Starc and Richardson's involvement, however, will be subject to fitness as they recover from injuries. 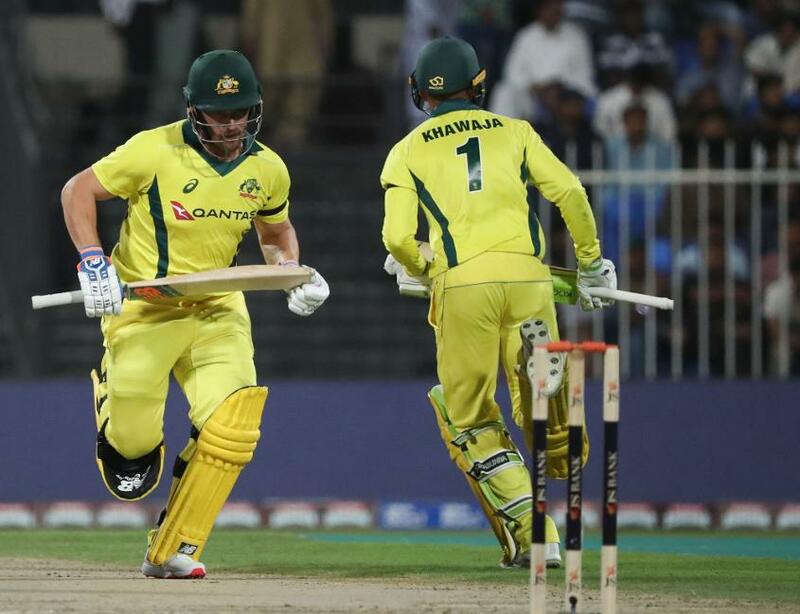 Khawaja and Finch have formed a formidable opening partnership in Warner's absence, with the latter averaging 112.75 with two half-centuries and two tons in the recently concluded five-match ODI series against Pakistan in the United Arab Emirates (UAE). “Given the depth of talent and competition for spots there were a number of tough calls we had to make to settle on our squad of 15," said Trevor Hohns, the chairman of selectors. “Unfortunately, from the recent squad which toured India and the UAE, Peter Handscomb, Ashton Turner and Kane Richardson have made way for the above inclusions [Smith, Warner and Starc], but all three have been included in the Australia A squad for the tour of England. The 14-member Australia A one-day squad will play against county teams in England while the World Cup is underway and can provide match-ready back-ups should the main squad be hit by injury.